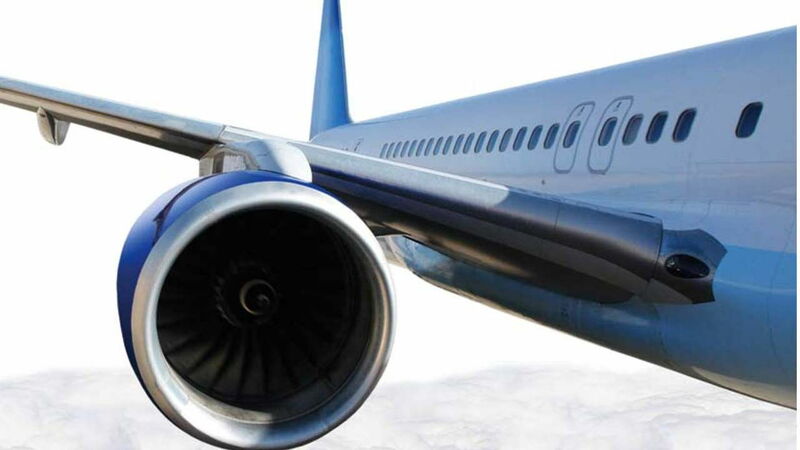 Market (SAATM) initiative by the African Union (AU) to open up Africa’s skies and improve intra-African air connectivity. Enhanced connectivity will stimulate demand, improve the competitiveness of the African airline industry, and make air travel more accessible with over N397.8 billion ($1.3 billion) in revenue for signatories. In turn, this will enable higher volumes of trade, expanded tourism and growing commerce between African nations and with the rest of the world. The open sky treaty allows carriers from 23 signatory countries like Nigeria an unfettered access and multiple destinations to any city of countries under the arrangement, as part of African Union’s (AU) move to improve connectivity and integrate African countries. Among the 22 countries that will be freely flying to and fro Nigeria are: Benin, Burkina Faso, Botswana, Cape Verde, Republic of Congo, Cote D’Ivoire, Egypt, Ethiopia, Gabon, Ghana and Guinea Conakry. Others are Kenya, Liberia, Mali, Mozambique, Niger, Rwanda, Sierra Leone, South Africa, Swaziland, Togo and Zimbabwe. Operators in Nigeria have, however, opposed the treaty citing non-readiness of the local for competition with African carriers.IATA’s Vice President for Africa, Rapahel Kuuchi, said the SAATM has the potential for remarkable transformation that will build prosperity while connecting the African continent. Every open air service arrangement has boosted traffic, lifted economies and created jobs, Kuuchi said. “And we expect no less in Africa on the back of the SAATM agreement. An IATA survey suggest that if just 12 key African countries opened their markets and increased connectivity an extra 155,000 jobs and $1.3 billion in annual Gross Domestic Product (GDP) would be created in those countries. One of the main obstacles to the implementation of previous open skies pledges – 1988 Yamoussoukro Declaration and 1999 Yamoussoukro Decision – has been the absence of an underpinning regulatory text. IATA welcomes the AU’s adoption of the regulatory text of the Yamoussoukro Decision (YD) – also the framework for SAATM – which covers competition and consumer protection and dispute settlement as these safeguard the efficient operation of the market.